Planning a Unicorn Party? Looking for a Unicorn Gift Bag idea? 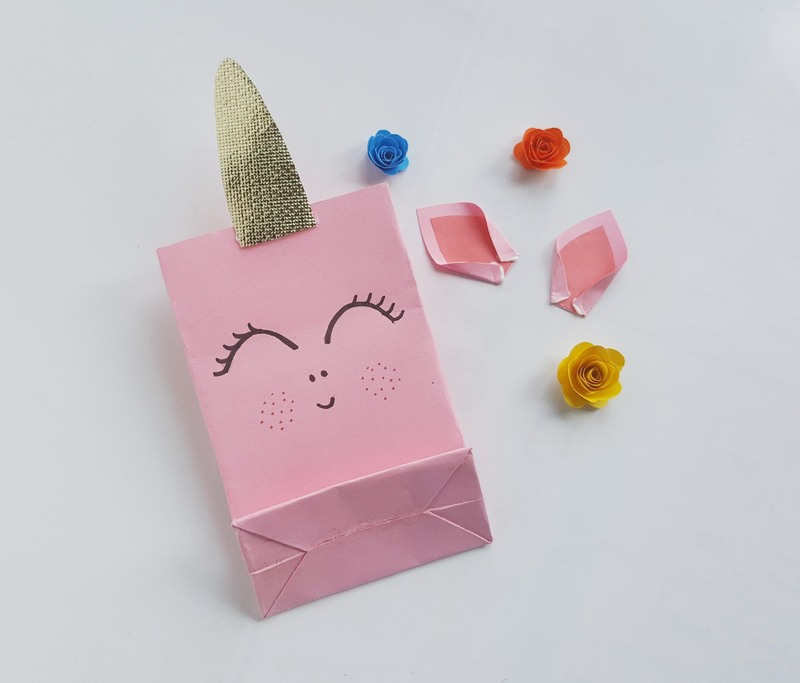 These Unicorn Party Favor Ideas are easy to make, fun to receive and perfect for any Unicorn Party. My daughter loves unicorns. We have made Unicorn Eggs, that is perfect for kids to make as a Unicorn Party Favor or for an Easter Egg decorating idea. We have also made Unicorn Planters. Willow loves having her unicorn planter on her window. 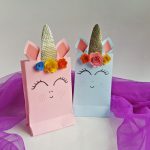 Both of these unicorn craft projects are a perfect gift for unicorn lovers or for a unicorn party favor. 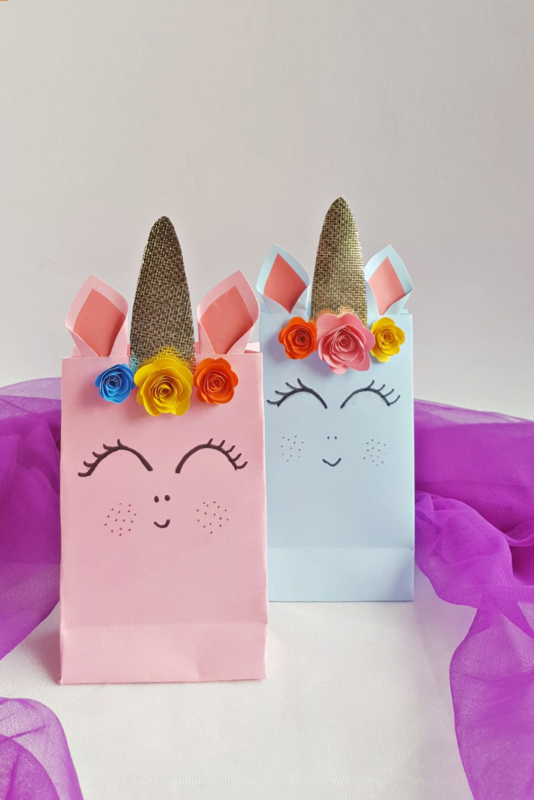 Kids can make these unicorn crafts during a unicorn party and send them home in these Unicorn Gift Bags. Whether this Unicorn gift bag is used to give a present or as a Unicorn goodie bag for a party, who wouldn’t love to get one. 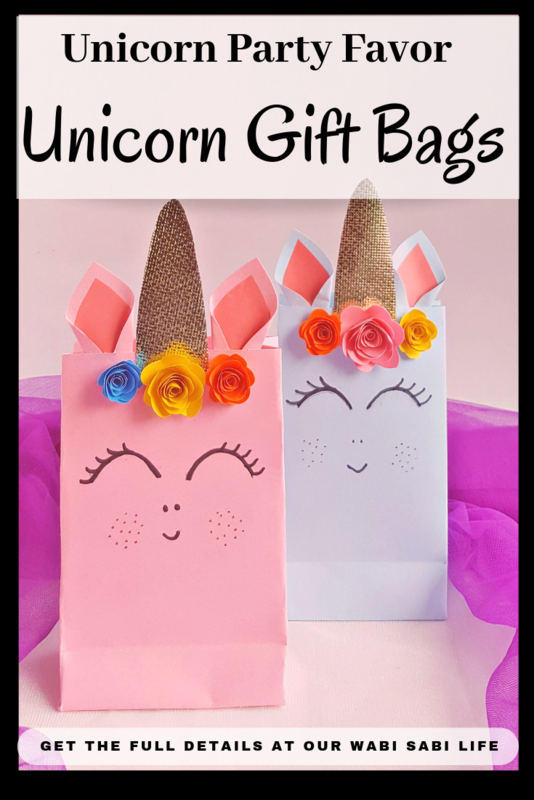 The unicorn gift bags are easy to make, and kids will love to make them. The unicorn bags are perfect for using as unicorn party favors or unicorn gift bags. 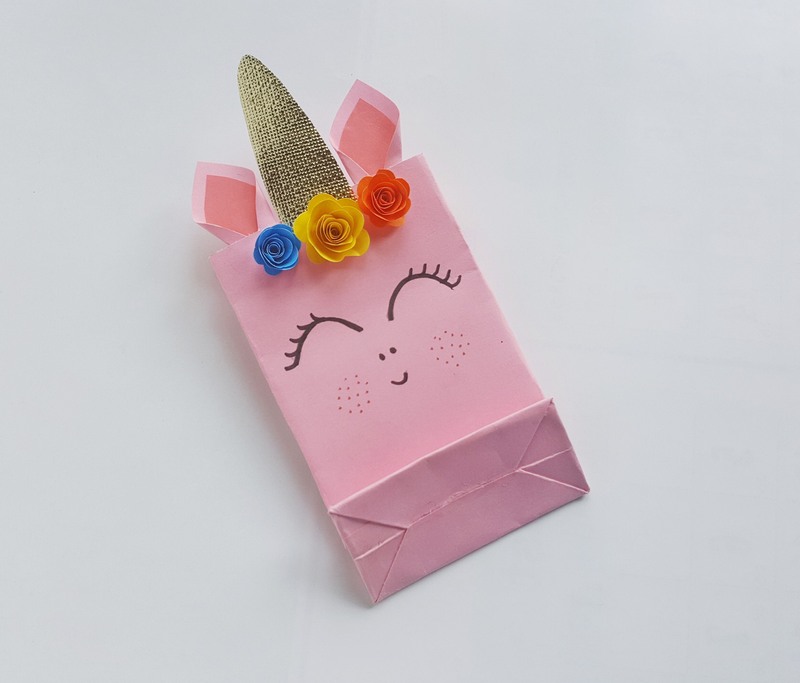 With only a few supplies, you can make these unicorn goodie bags with the kids. Use as party favor bags or as a gift bag. Take the colored paper bag and use a black sharpie to draw the unicorn face on it. Keep it nice and simple, I drew the eyes, nose, and mouth. Use a brown sharpie to draw freckles on both cheeks of the unicorn face. 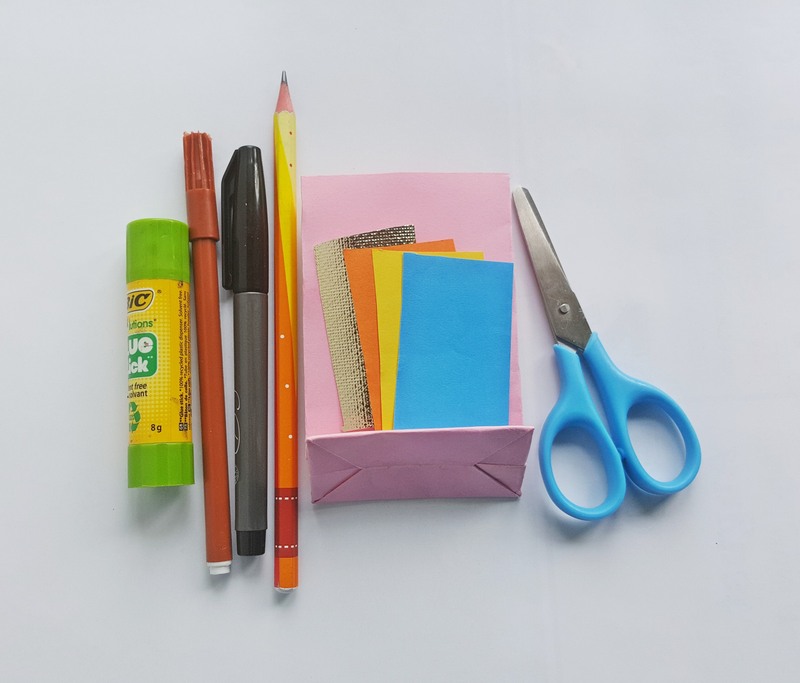 Select different colored craft papers and trace the patterns from the template on the papers. 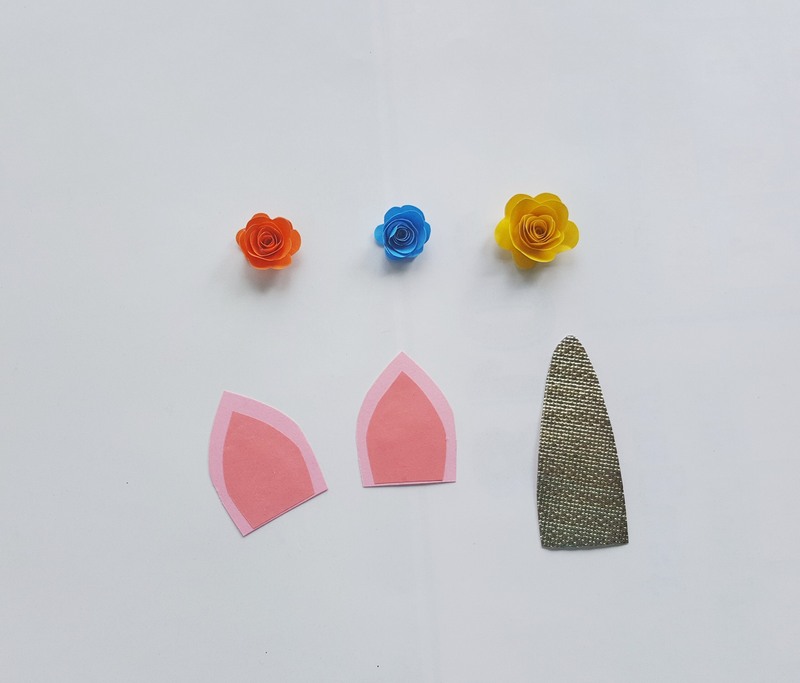 The template includes – 3 spiral patterns for the flowers, 2 outer ear, and 2 inner ear patterns and 1 horn pattern. Use the spiral patterns to create rolled flowers. Glue the inner ear patterns on the outer ear patterns. 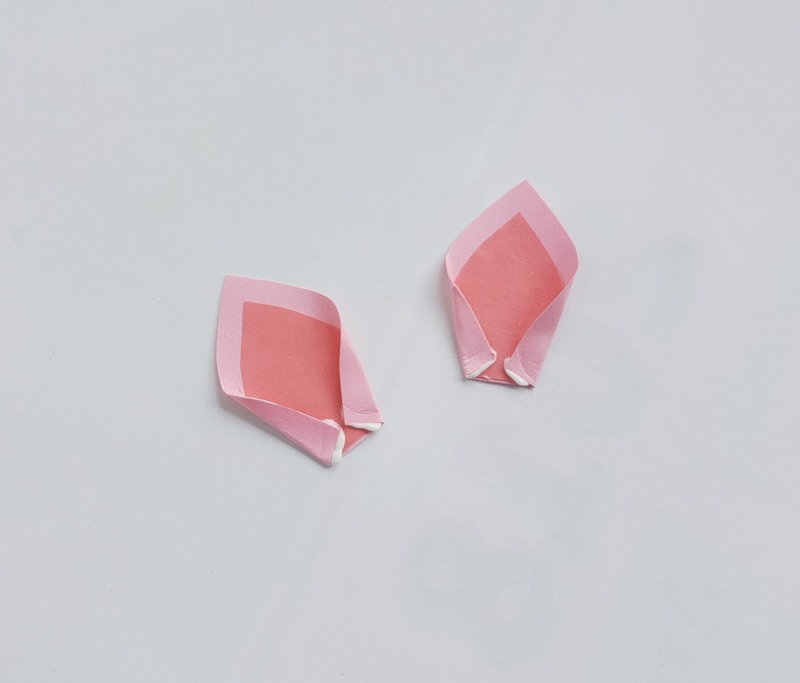 Take the ear patterns and fold the bottom corners inwards and glue to secure the fold. All items ready? First glue the horn on the top side of the bag. Now glue the ears. 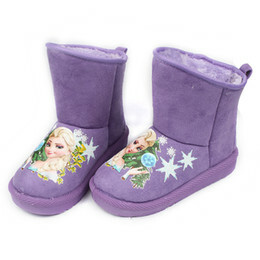 Apply a thin layer of glue along the bottom side of the ears and attach the glued area with the bag. And finally, glue the flowers on the bag. Allow the glue to dry. You can add more details if you want to. 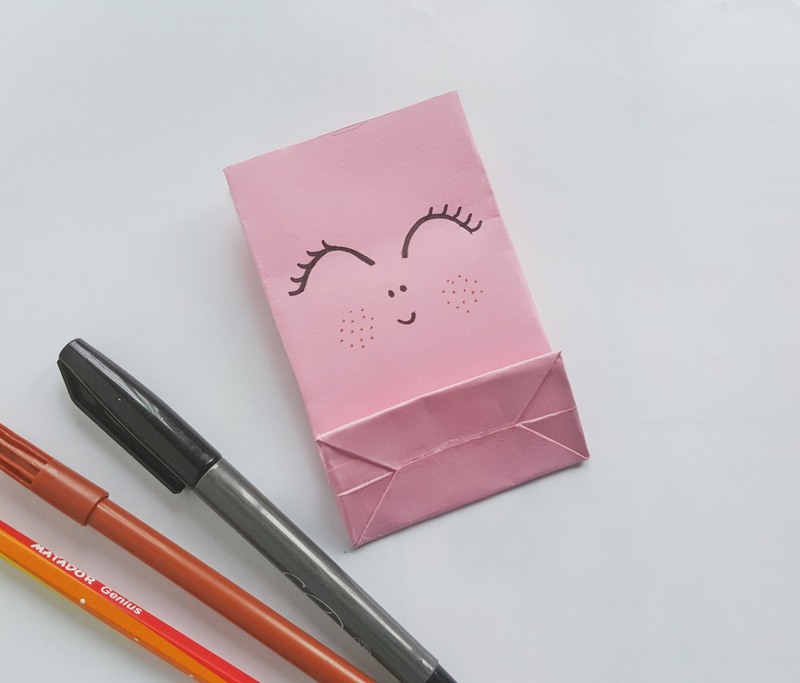 Use different colored bags and different colored craft papers to create the flowers and other items for more variation. Take the colored paper bag and use a black sharpie to draw the unicorn face on it. Keep it nice and simple, I drew the eyes, nose and mouth. Use brown sharpie to draw freckles on both cheeks of the unicorn face. Select different colored craft papers and trace the patterns from the template on the papers. 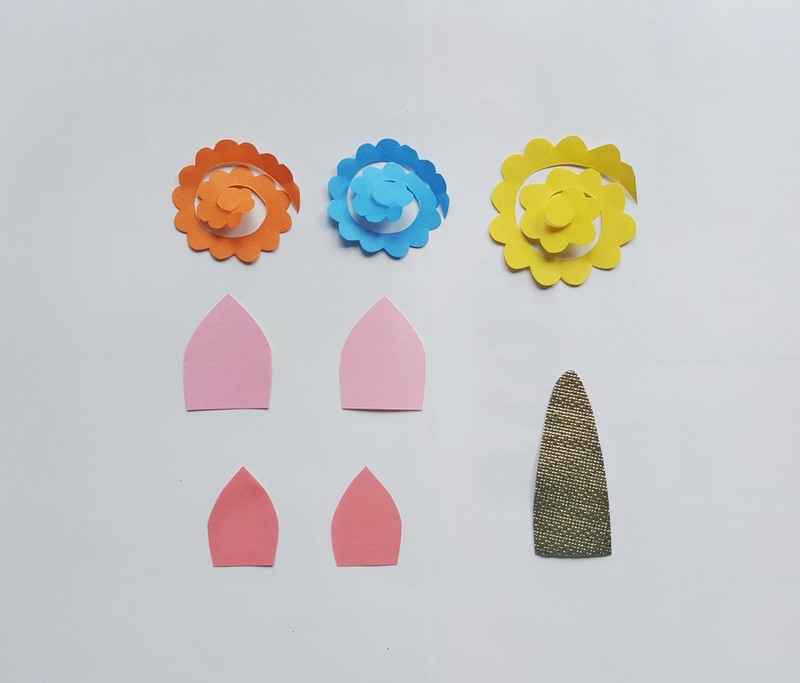 The template includes – 3 spiral patterns for the flowers, 2 outer ear and 2 inner ear patterns and 1 horn pattern. And finally glue the flowers on the bag. Allow the glue to dry.